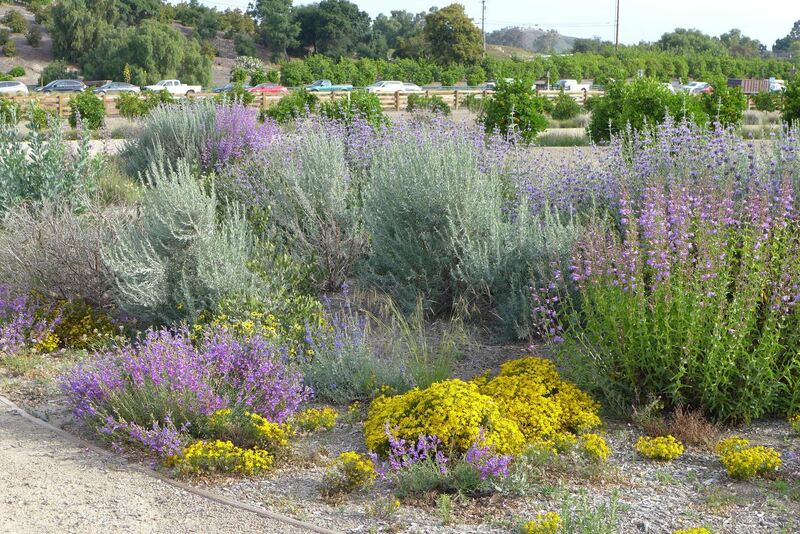 Join us on April 8 when Mike Evans, from Tree of Life Nursery, will explain how California native plants are the best option for authentic water conservation in the garden. Replacing useless turf provides us with a perfect opportunity to plant a real garden, with a real purpose, a garden that is both sustainable and truly beautiful. A well-designed California natural garden will always pass the test of time and will continually provide valuable habitat for birds, beneficial pollinators, and other friendly wildlife species. Mike Evans is founder and president of Tree of Life Nursery (TOLN) in San Juan Capistrano, producing and selling California native plants for over 40 years. Born and raised in southern California, Evans demonstrated an early love for the outdoors. He worked with several nurseries both retail and wholesale, before establishing Tree of Life Nursery in 1976. TOLN is now the largest native plant supplier in California and promotes a style of authentic horticulture, specifically the concept of appropriate landscaping with native California plants. Tree of Life grows more than 500 species and varieties of native plants on 40 acres on the historic Rancho Mission Viejo in San Juan Capistrano. It provides plants for landscaping and ecological restoration at the wholesale level and as well as retail sales of plants and books. TOLN also offers the general public workshops, talks, and the opportunity to experience TOLN’s pollinator gardens. With his experience in native plant production, design, landscaping, and ecological restoration, Mike Evans advocates a present-day California that deserves to look like the true California. Mike is often called on to write or lecture on the subject. 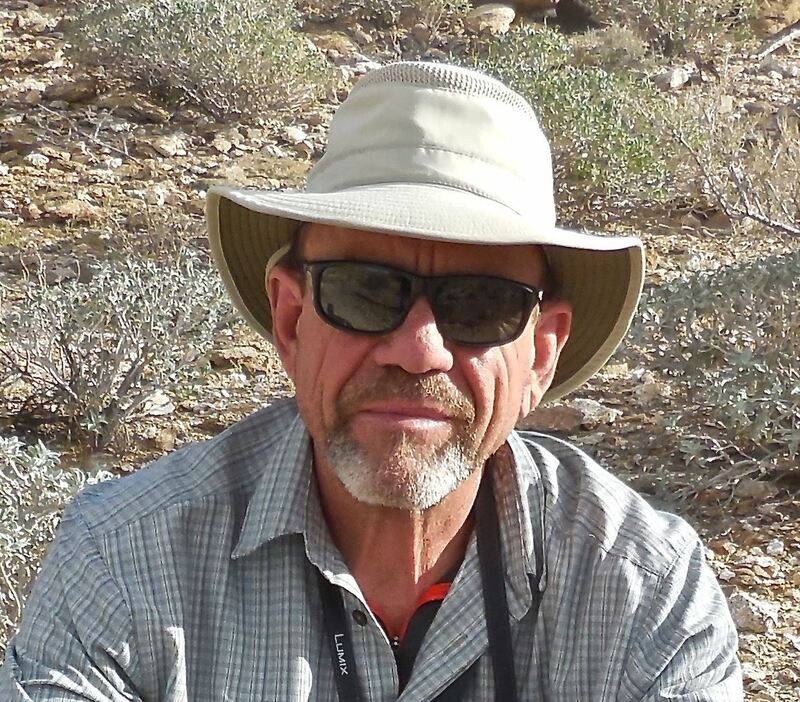 He is affiliated with numerous conservation, horticultural, and botanical organizations and has served as past international president (2005) of the International Plant Propagators Society, past president (1994) of Western Region IPPS, and past president (2001) of the California Society for Ecological Restoration. Be sure to attend our meeting on April 8, 2019 to hear Mike Evans describe how we can use California natives to produce beautiful, sustainable, southern California gardens. The evening starts at 6:00 PM at Congregation Beth Israel. Admission is free for SDHS members and $15 for non-members. Parking is free. For more information, call (619) 296-9215 or visit sdhort.org.